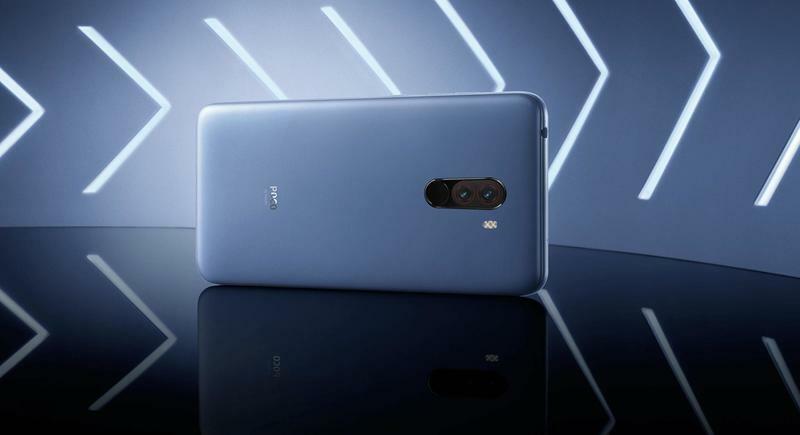 Poco was able to secure an identity and sales without ever associating itself with its parent company. 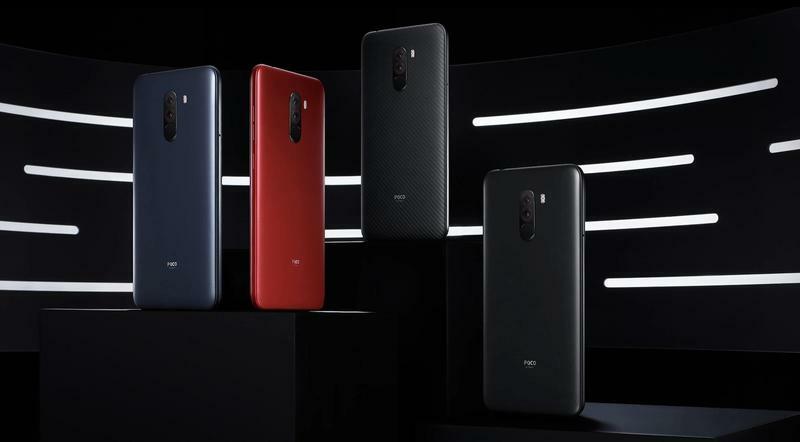 In the first three months of availability, the Pocophone F1 achieved more than 700,000 units sold. 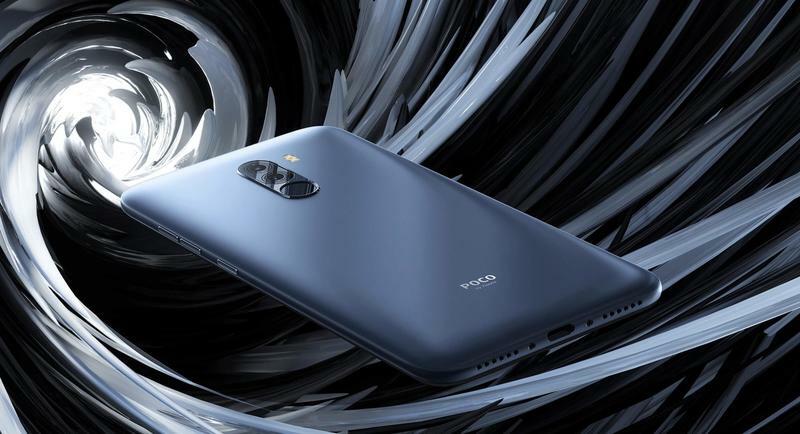 The figure isn't anything like what Samsung and Apple get for their own flagships, but Poco accomplished this feat as a sub-brand that relied on little in terms of advertising. 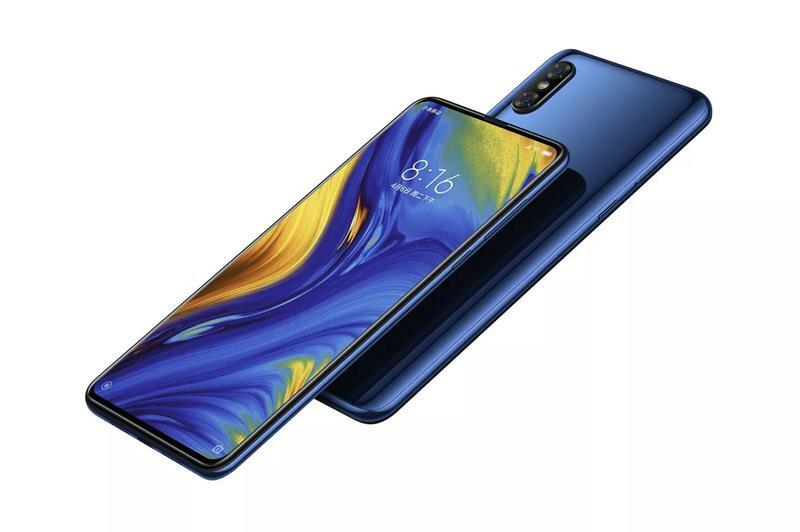 The sales figure was confirmed in a tweet from Manu Kumar Jain, an executive for Xiaomi's global and India operations. 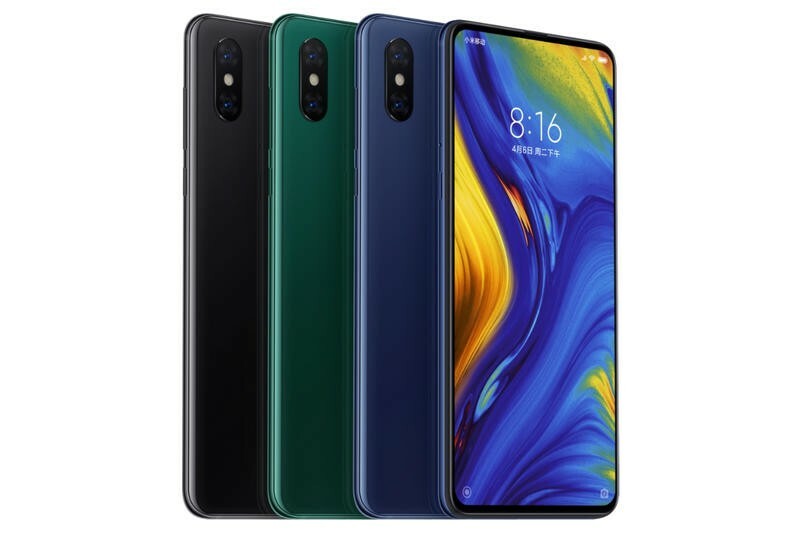 When announced, the Pocophone F1 was difficult to understand. 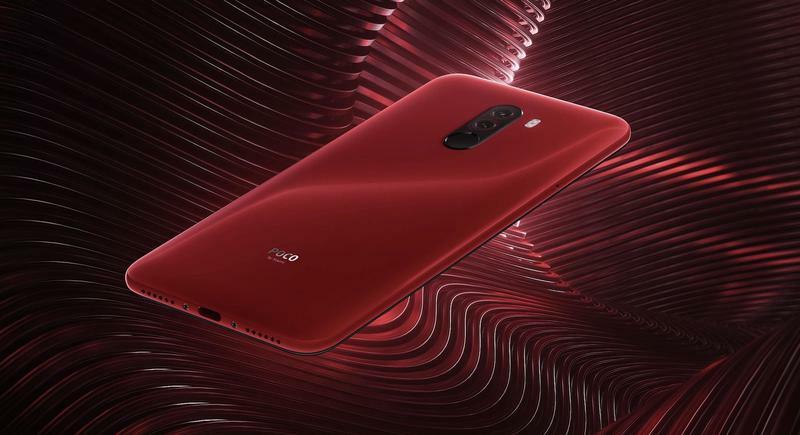 Poco packed a whole bunch of high-end specifications into it but wasn't charging too much. As it turns out, there really isn't a catch. 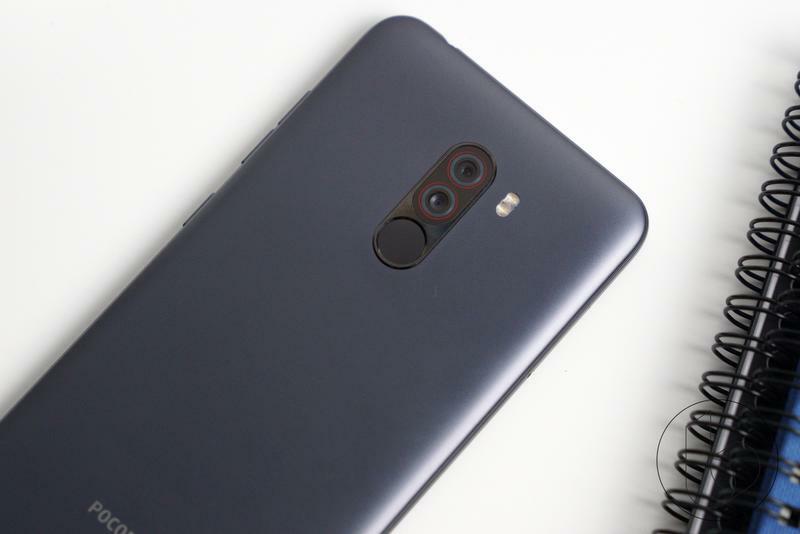 The Pocophone F1 impresses because it's not overly 'cheap' in any particular area. 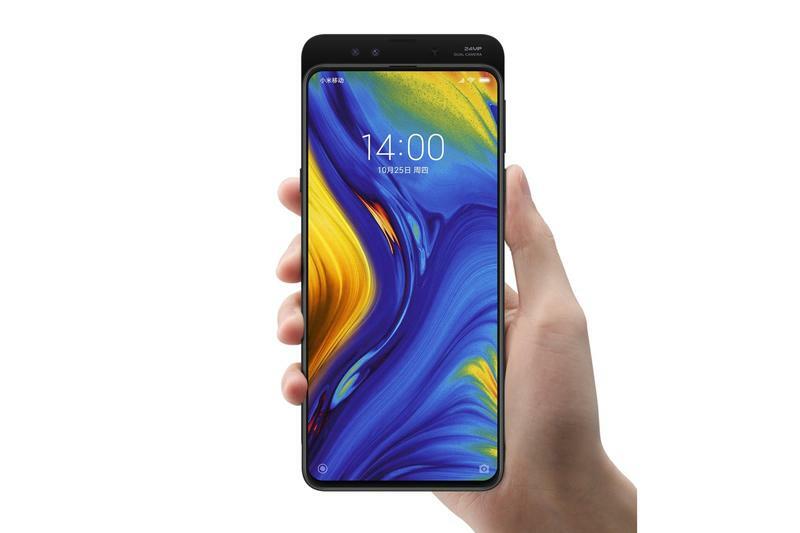 The flagship has a 6.18-inch Full HD+ display, Qualcomm's Snapdragon 845, up to 8GB of memory, up to 256GB of storage, 12MP and 5MP rear cameras, a 2MP front camera, a 4000mAh battery, a fingerprint scanner, and Android 8.1 Oreo. 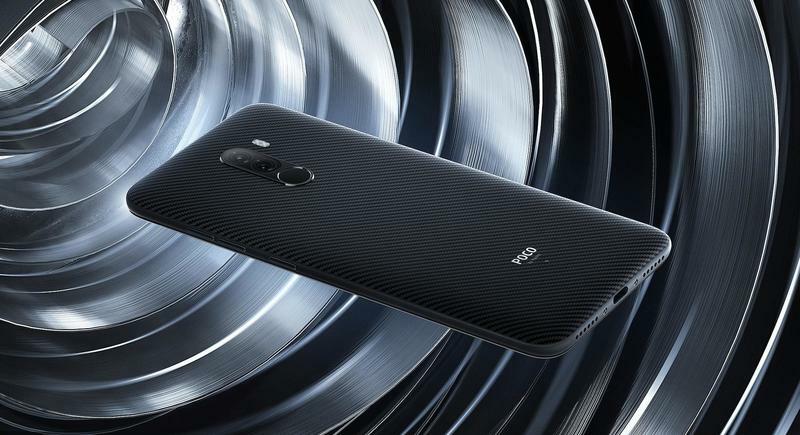 Poco doesn't sell anything else, but maybe there's a new lineup of mobile devices set for 2019. The sub-brand could go in the direction of bolstering its lineup or just expanding availability for a single product. 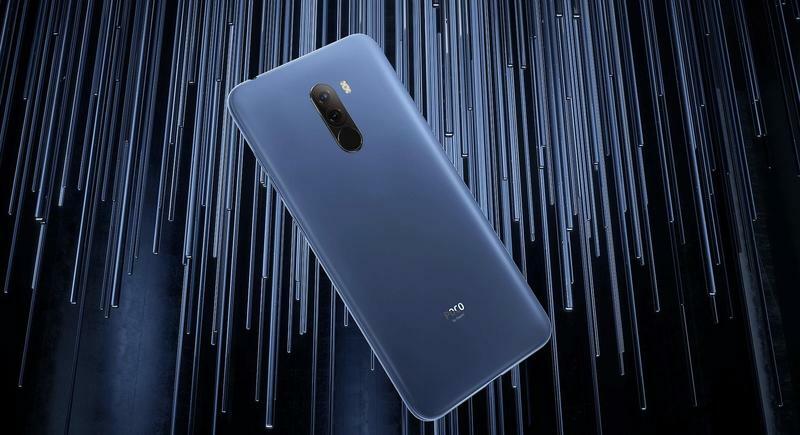 We'll know more about Xiaomi's direction with Poco over the next few months.